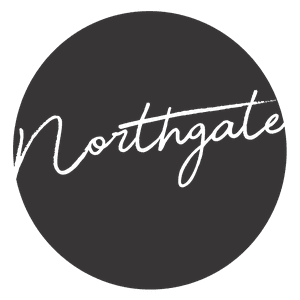 New to Northgate Church? We'd love to offer you a welcome gift. Copyright 2019, Northgate Church. All Rights Reserved.